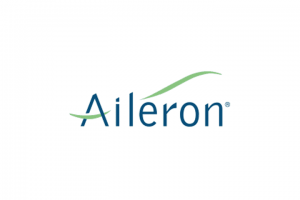 The 1-Day Professional Management Workshop equips you with the knowledge of Aileron’s professional management system and helps you create the desire to implement it. Join us for food, networking, and a fireside chat. Speaker TBD shortly. Edison Community College, 1973 Edison Dr.
Do you own a business? Are you interested in peer to peer learning? WiBN's Entrepreneur Connect is for you. This is a change in past programming. 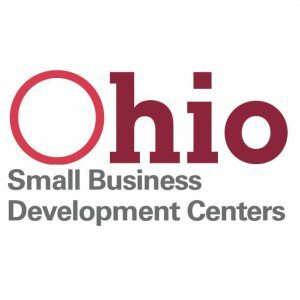 ALL are welcome Session Date and Topic: Thursday, May 9, 2019 Speaker: Becky Edgren, PuroClean Topic: Leadership & Delegation...I can’t be the business, how can I help develop my team?